Diana’s work focuses on the preservation, rehabilitation, and restoration of historic buildings within new developments. She is experienced in the technical aspects of both planning and architecture, and is well-apprised of conservation standards, materials, methods, and techniques. Her current projects include the Union Station Trainshed Enhancement Project and the Distillery District. 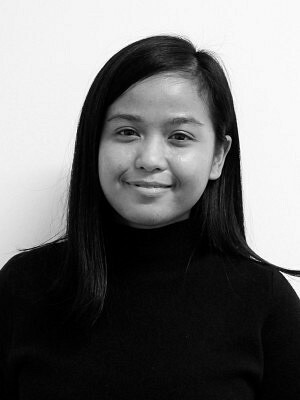 She holds a Certificate in Building Technology and a Bachelor of Science in Architecture from the University of the Philippines. She also completed the Architectural Preservation and Conservation program from Ryerson University. At present, she is an active member of various local and non-profit groups, such as Heritage Toronto, in which she researches and promotes community-building stories on Filipinx-Canadian migration, culture, and identity. With her volunteer work, she was recognized as an Emerging Historian by Heritage Toronto in 2017.